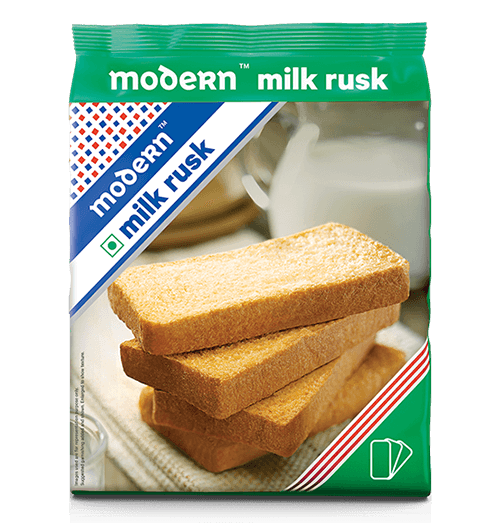 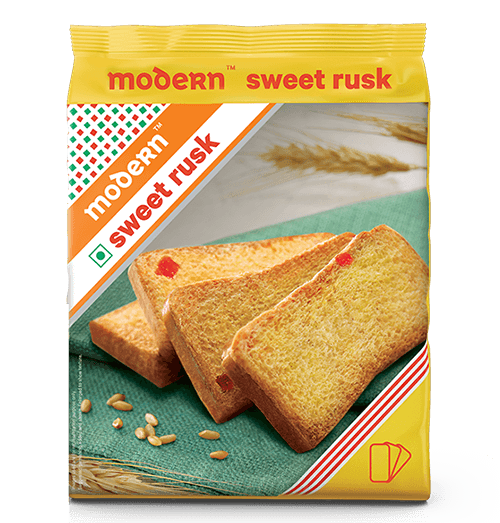 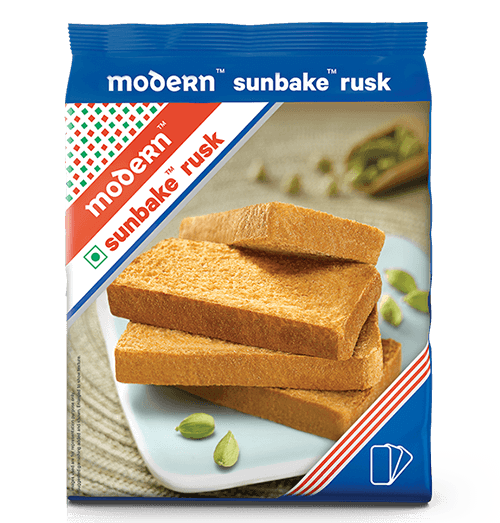 Modern’s new Fruity Rusk brings together the perfect double-baked rusk bread, with the surprise of fruity bits! 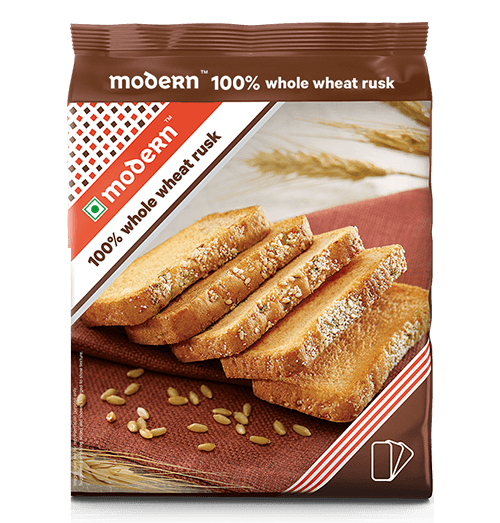 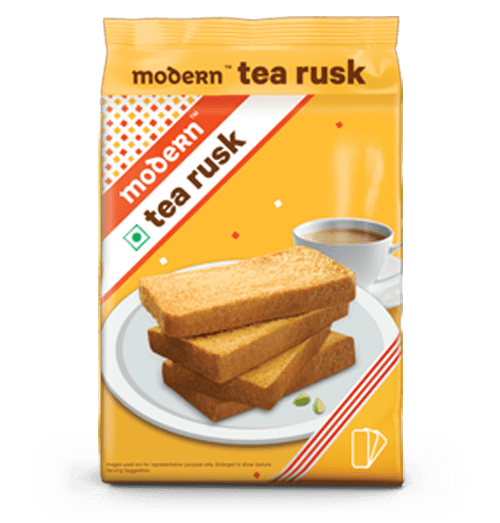 The fruit rusk’s fresh, sweet flavors combined with a crispy crunch pair beautifully with the beverage of your choice: tea, milk or coffee. 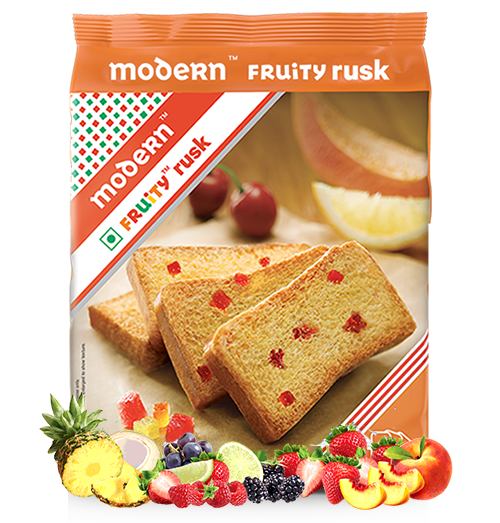 So, gather around the table with your loved ones as you relish the new fruity rusk.